Each month, we hold live private screenings in front of a hand selected jury, consisting of film fans and industry personnel. 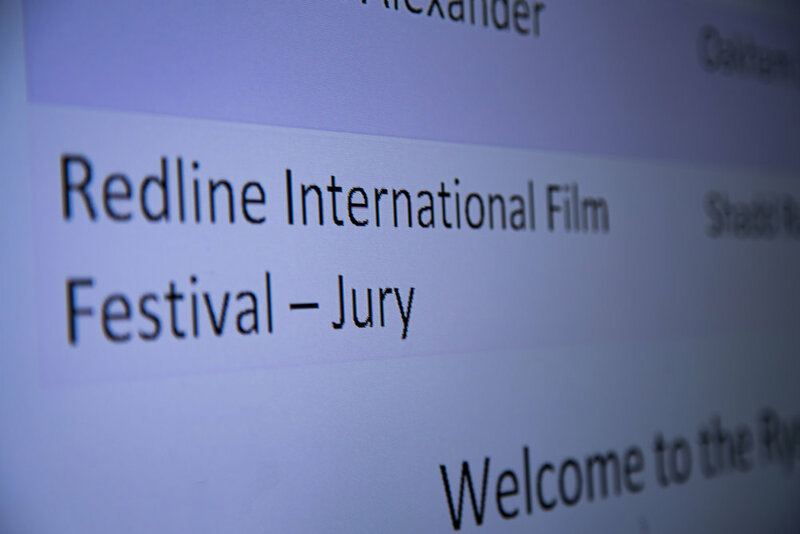 These screenings aim to showcase some of the films submitted that month, as well as act as the voting process for the Jury Awards. Generally, the films which are screened will be amongst those selected as finalists for ‘Best Fiction Short’ and ‘Best Documentary Short’, but lineup and screening selection may vary month to month. In addition to the lineup, the venue may vary from month to month as well. Currently the events are held in and around Toronto, Canada, but may take place elsewhere during future months. Currently, these are jury-member only screenings and not open to the general public.